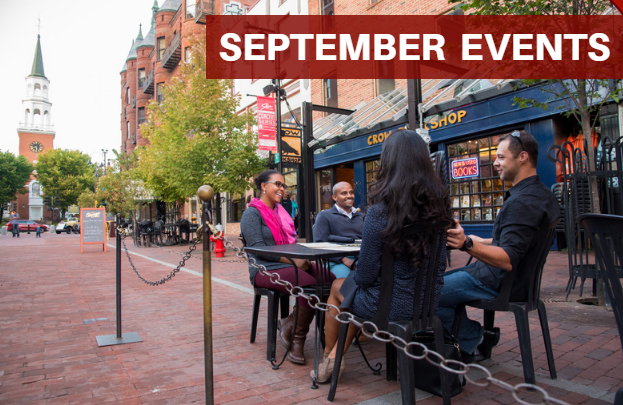 Kick off September at the Epic Pass Weekend on Church Street! On Saturday, September 1st the Top Block will come alive with free performances from local musicians, Epic Pass swag, a Zero Gravity Craft Brewery beer garden at Halvorson's Upstreet Cafe, giveaways and more! 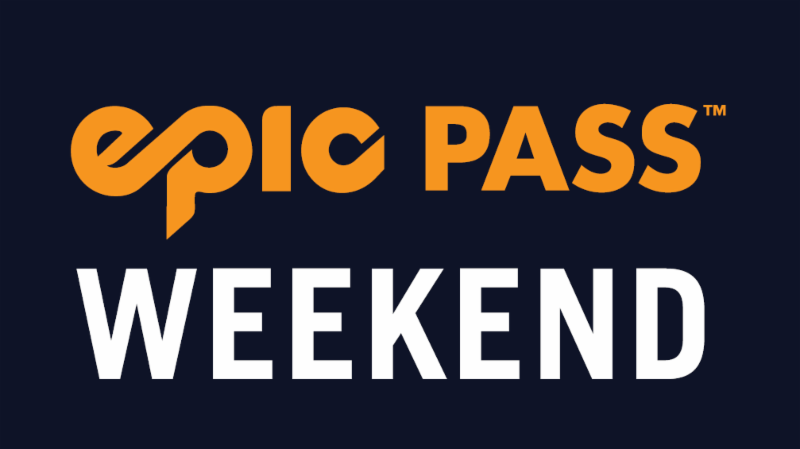 Get ready for the ski season now and buy your Epic Pass early that you can use at Stowe and Okemo in Vermont plus other mountains around the world! 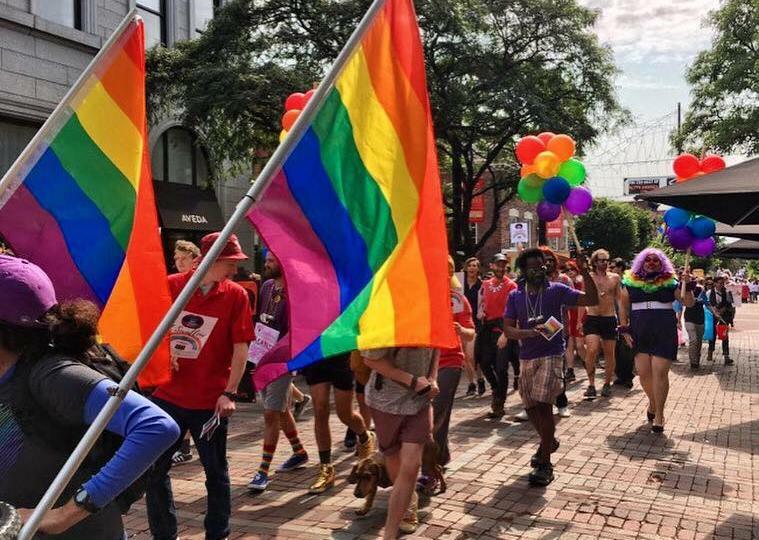 The annual Pride Parade & Festival returns to Burlington on Saturday, September 8th. The parade begins at the south end of Church Street at 12:30pm and ends at Battery Park where the festival is held. Over 2,000 people will celebrate and support Vermont's LGBTQ community of all ages! Find more info at www.pridevt.org. Shop & Sip your way down the Marketplace on Friday, September 14th! 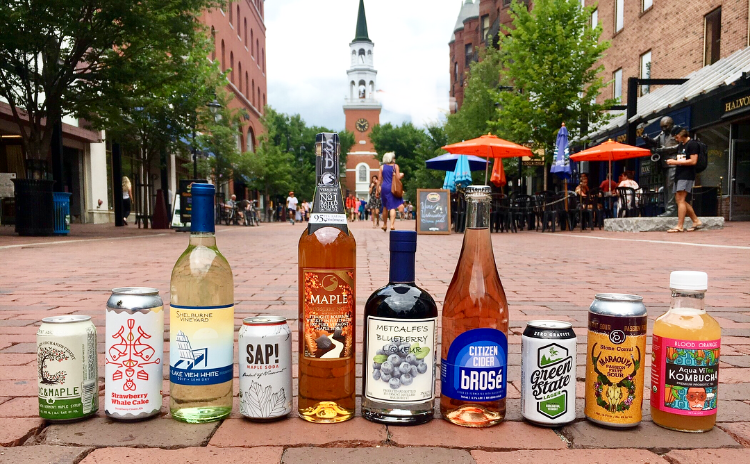 35+ Church Street stores will feature tastings from Vermont beverages from 4-7pm! Meet the local makers and try beer, wine, cider spirits and more made right here in the Green Mountain state. Tasting flutes will be available for $5 with all proceeds benefiting the Street Outreach Team. Must be 21+ to sip! DJ Craig Mitchell will be outside on Church Street playing music to keep the party going. Click here for a list of participating locations! The Annual Outright VT Fire Truck Pull will be Saturday, September 22nd on the Top Block. Show LGBTQ youth in Vermont that you are LITERALLY pulling for them - by pulling a fully loaded Burlington Fire Department Truck up Church Street! Visit www.outrightvt.org for more information. Light The Night is The Leukemia & Lymphoma Society's annual fundraising walk where friends and families carry illuminated lanterns - white for survivors, red for supporters and gold lanterns in memory of loved ones lost. Join us in taking steps to make someday today! Visit www.lightthenight.org/events/vermont for more information.